Please SelectNoYes. I'd like to share my dance. Please SelectYESNO. I NEED TO READ AND WILL. Quantity must be 5 or more adults to register at the given price. Please enter the total number of participants (5 or more) in the Quantity box, then press 'Buy Now'. That will take you through the rest of the check out process. You'll see a receipt instantly upon final check out. Then, you'll receive a welcome email shortly thereafter. 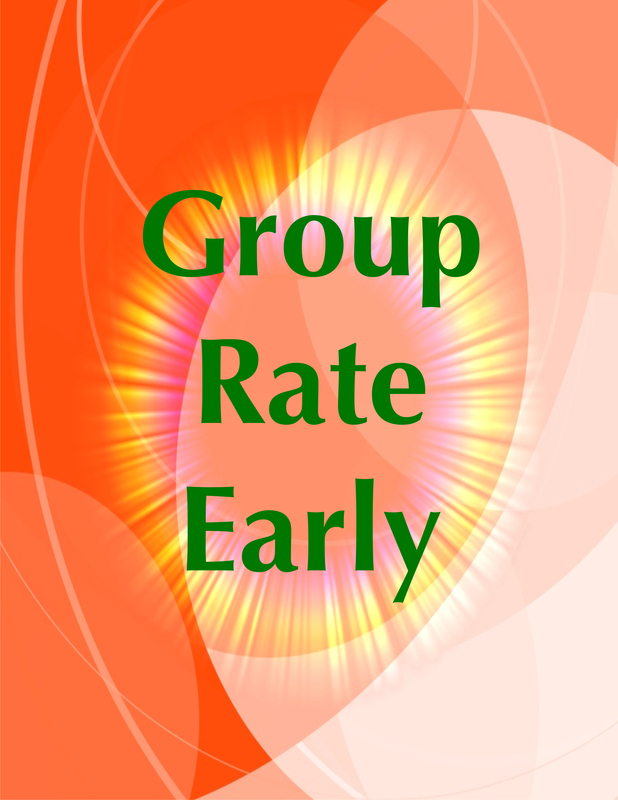 To get this rate, your registration must be received on or before the given cut off date for the particular conference. Please read the specific conference information. If you have more than 5 people in your group, put the remaining names and email addresses in the fifth box, or just email Pastor Lynn everyone's names and email addresses: [email protected]. Be sure to put the total number of people in the 'quantity' box above 'Buy Now'. Also, placing your electronic signature in these spaces is an indication of your group's waiver agreement. 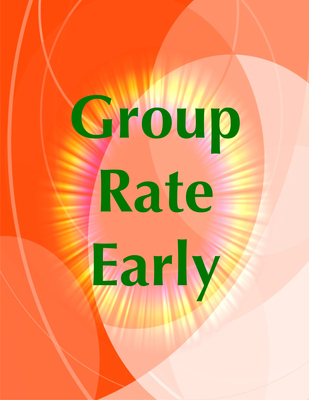 Please understand that selecting yes to the waiver means that all in the group have agreed. So, please be sure everyone in your group has read and agreed to the waiver. Thank you. You may read the waiver below. Please be sure each participant has read the waiver, before signing their names.